I am Addie! I am a 2 year old sheepadoodle. I am half old English sheepdog, half poodle, and all #ShaggyChic! I am always playful and a canine superdoodle. 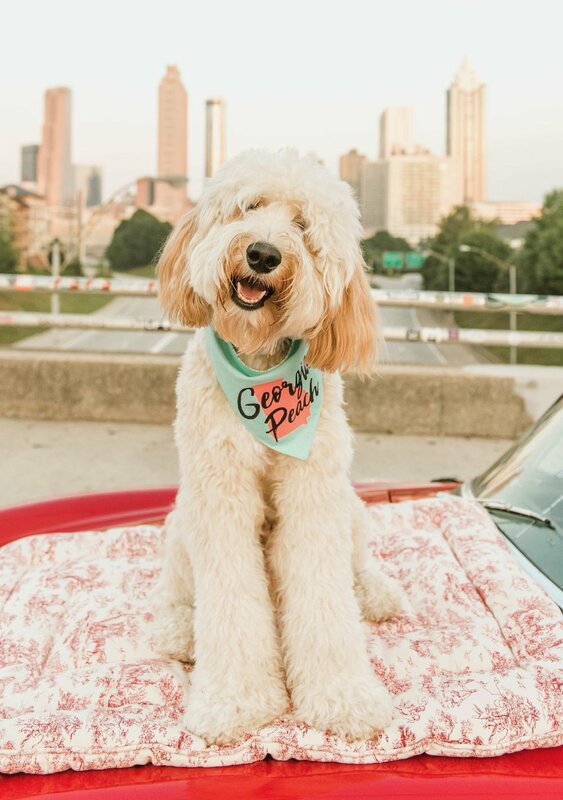 I love to meet new people and pups, explore town, and herd sheep — errr…my goldendoodle fur-brother, Oliver. My hobbies also include having my photos taken, doing therapy work, and eating dog cookies (but if you don’t have any, human cookies will do just fine, thank you!). My name is Lola, or Miss Lola Anne for you true Southerners. Although I am from the great North, in snow-country Wisconsin, my blood has thinned out since moving south with my mom to Georgia. Speaking of my mom, she is talented one of us that you can find behind the camera as our squad's photographer. I have to say she is pretty talented but just between you and me, she tells me I am her favorite model. We are the two sweetest Georgia Peaches you will ever meet! I’m Sheldon and I’m the oldest of the Squad. I have a lot of responsibility trying to keep these doods in line, but someone has to do it. I’m the king of side-eye, so if it looks like I’m judging you, don’t worry...I am. If you bring me pizza or a tennis ball, there’s a good chance that I’ll judge you less than I judge everyone else. I hope you enjoy our photos! Or don’t. I don’t care. I am Charlie, the true gentleman of the group. I was raised by my mom to always open doors and how to dress the most dapper of the bunch. She also taught me how to cook the most delicious homemade meals, spaghetti is my specialty! I would love to share a Lady and the Tramp moment with my favorite doodette. 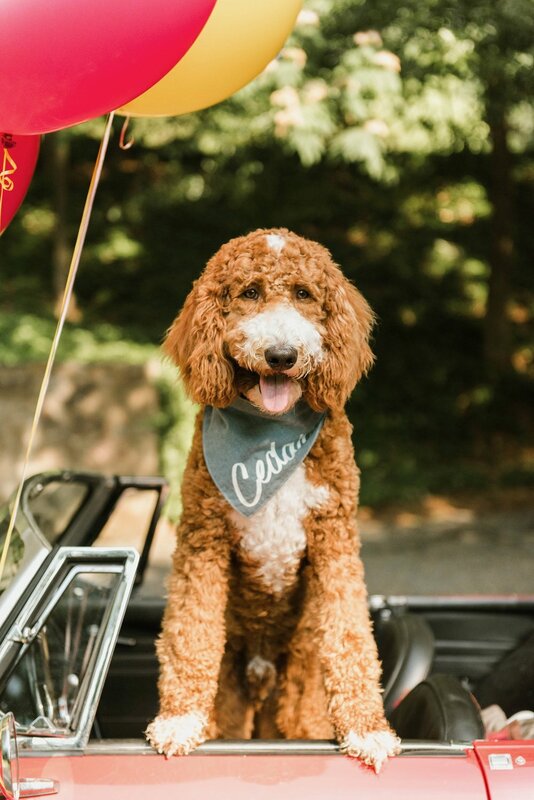 I am the calm, laid-back dood of the group, who always makes sure we are looking our best. When I am not out on the town with my squad, I am watching over my little sister, Zelda, or working on my fetch game with my family. Remember, being a true gentleman never goes out of style.